Bali is a great destination to make big deals when it comes to accommodation. 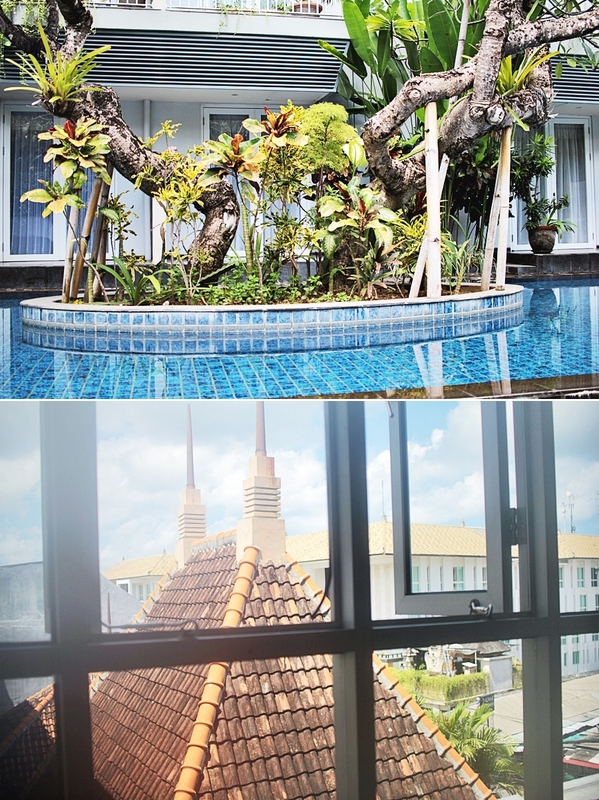 Through my research I found the Eden hotel close to Kuta beach. The hotel is on a decent pricing, whilst offering the charm and facilities of a luxury accommodation. 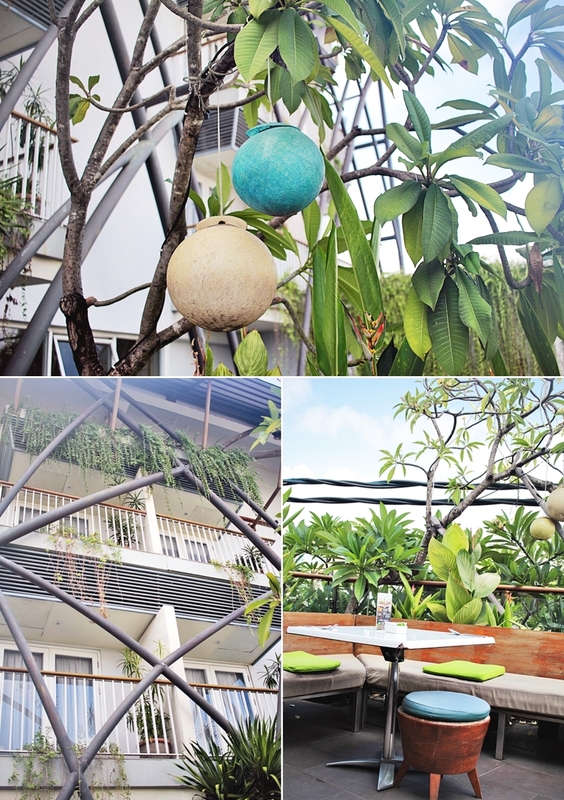 I received an invitation to explore the hotel and follow up with my review within this post..
Eden Hotel Kuta Bali is ideally positioned in the heart of bustling Kuta. Located on Jalan Kartika Plaza Kuta 42, the property is near many Bali tourist attractions such as the well-known Kuta Beach, Water Bom and Bali Discovery Mall. The 4-star hotel in Kuta is only 10 minutes drive away from the Ngurah Rai Airport and 20 minutes away from Jimbaran and Nusa Dua. 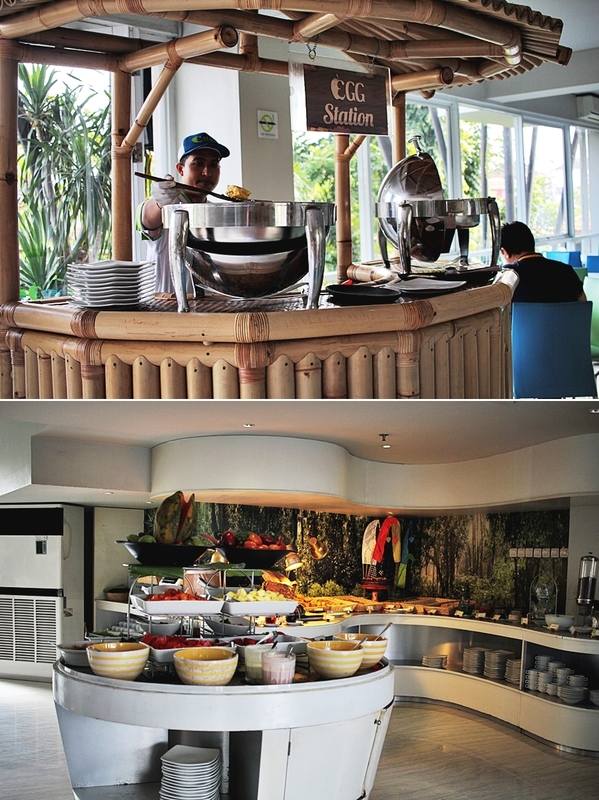 Eden Hotel Kuta Bali is the perfect venue for business and leisure. The check in Arrived at the rooms Enjoying the great facilities the first stop has been the pool. Our room was wider spaced. The main center of the room has been a huge double bed. As Eden is very much inspired my nature and linked to Adam and Eva garden through its logo (an apple) one will find oneself in a lush garden oasis, that might be located centered in the city of Kuta but still very much a spot to have a rest. I really liked the design of the hotel, as it has a touch of urban living with a twist of Balinese accommodation and vibes. 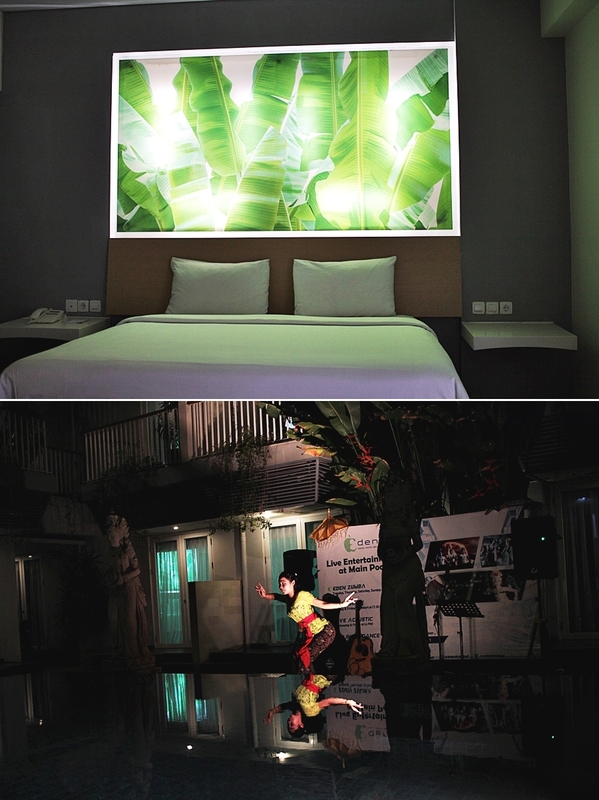 The room itself got these influence by branded products and a green light wall, placed above the bed. When it comes to food, I think that this is the main selling point of the hotel. 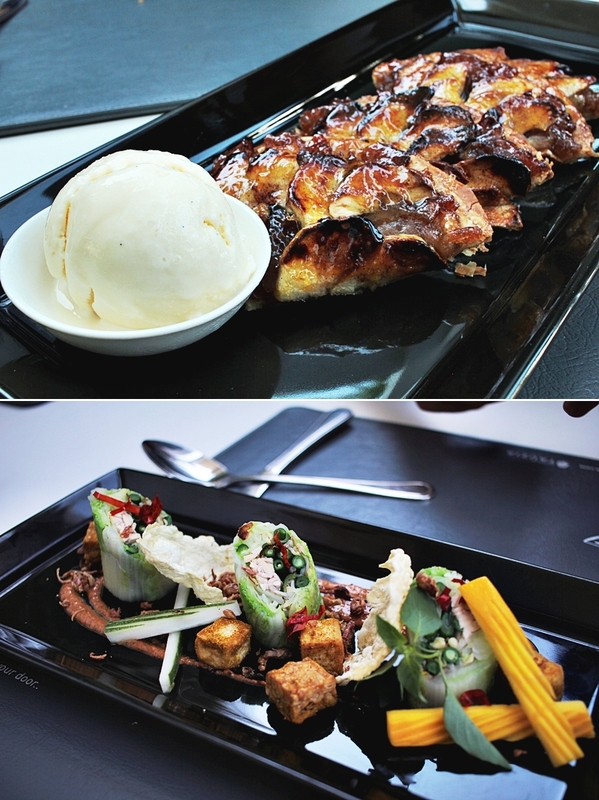 The property got a great cuisine, not only for lunch, but basically all day around. The main restaurant is Pardaisus, where I also had the pleasure to meet up with the chef. The chef provided a vegan menu for us and has amazing skills. 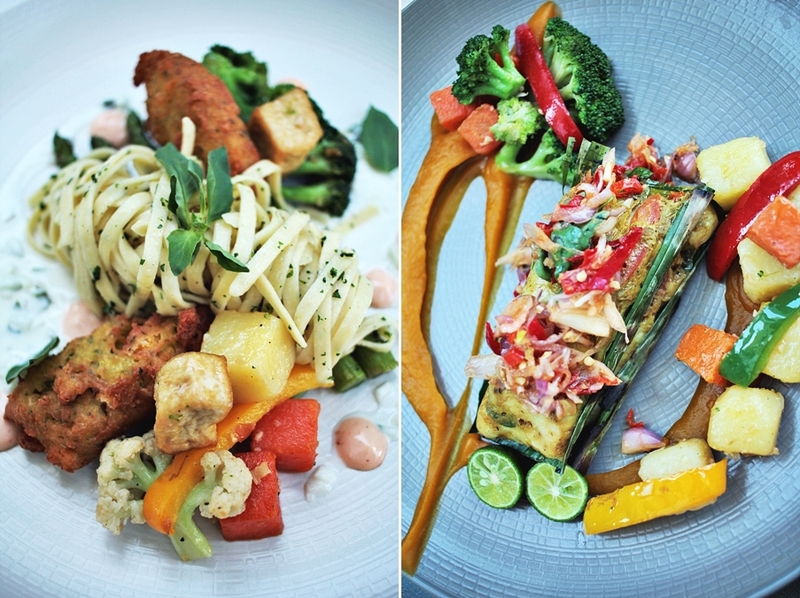 Eating at Eden Kuta Bali is not only a promising idea for guests of the hotel but generally for everyone around. The breakfast is opened daily at Paradisus restaurant and offers a wide buffet with seats on the sunny terrace and also inside. All foods are fresh and even some “extras” are possible to be requested. The restaurant is generally popular and visited by guests staying in. The hotel has a total of two pools, while one is more for the smaller ones and also a little more sheltered. The main pool is connected with a pool bar and also hosts activities like the Balinese dance, BBQ and Zumba. The hotel provides also smaller sunbeds to take a rest by the pool and enjoy the good times. In the evening I took a stroll around the area and discovered more of the local charm. As we were super centered with the hotel it was easy to take a walk to the nearby shopping center, the small markets or even some massage spots nearby. The area is not too touristic or loud and very charming during day and night. An additional bonus is the beach that is only a fewer minute walk away. In my general review I want to highlight the easy connection to the airport and to the beach. 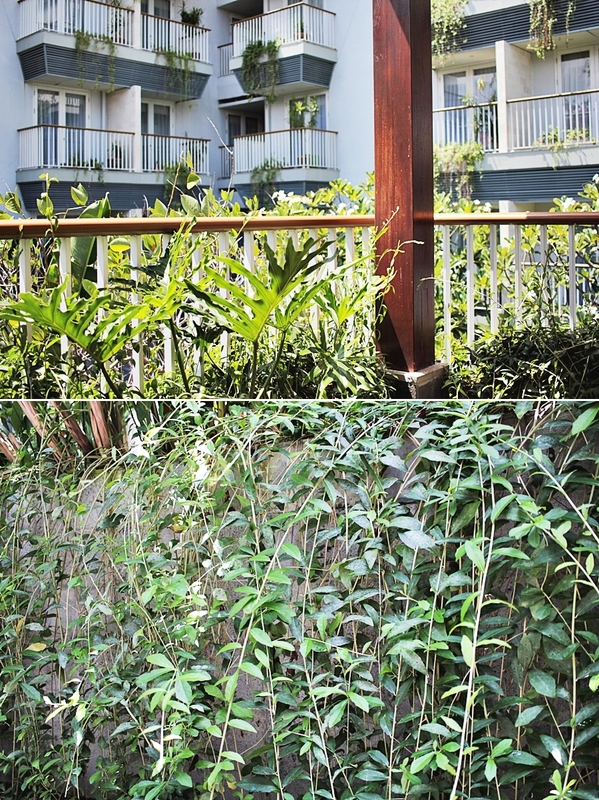 The Eden Kuta is a suitable place to enjoy some rest but also a lovely place to head off from. It is on a lower budget, Eventough it is a modern 4-star hotel and this place might be a good place to stay for those who want to save but still enjoy the best of it. Thanks for sharing this tour experience with us, I really glad to read this ultimate travel guide of bali. Great destination to visit Nature Beauty, Islands, and river.